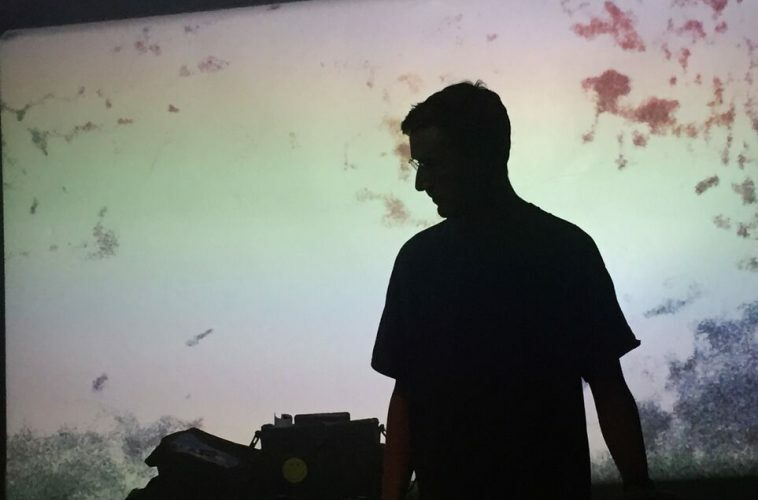 Monument is delighted to share a recording of Amsterdam’s new emerging talent Vand, opening for natural/electronic.system at the Isotoop party held on the 26th of October. Having already showed his auspiciousness with the beautiful three-track EP on Nyame records released earlier this year, it’s safe to say we can expect more releases from him in the near future. Vand’s 2-hour set exhibited delicate track selection together with intricate mixing, which blended flawlessly with the genre bending hypnotic vibe that natural/electronic.system has been known to create with their DJ-sets. Enjoy.